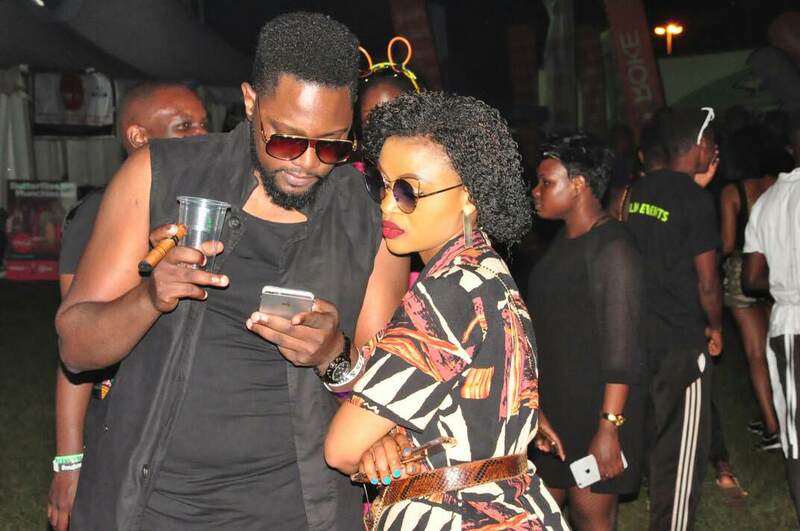 Socialite Gareth Onyango paraded a mystery babe at Cricket Oval, Lugogo during Blanket and Wine event. The two seemed to be smitten with each other as they hardly kept an inch apart. 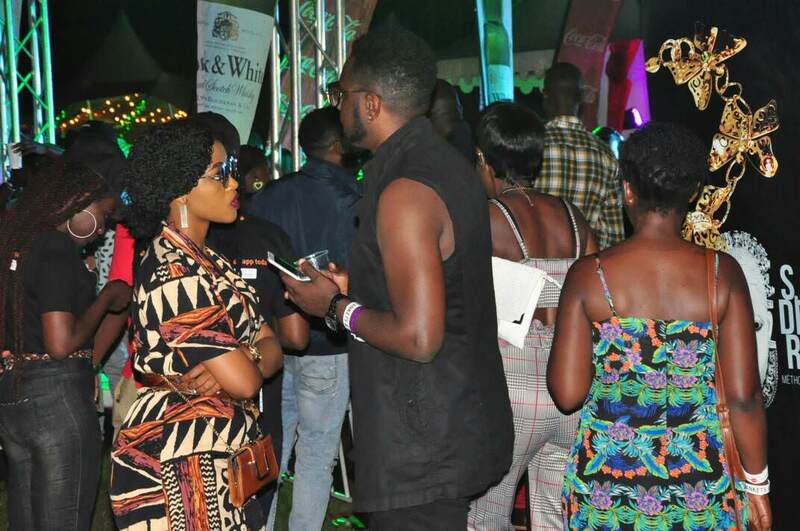 He recently separated with his baby mama, Nickita Bachu, and it seems he is back on the dating scene.They danced and sipped their drinks as whispered sweet nothings to each other.They were later seen leaving the venue with all intentions written on their faces to unknown destination.